✅ Trip Verified | Very small airport, so please don't expect luxury. But it's still nice and clean airport with some good bar and restaurants. Departure, Arrival and security check was always simple and easy. We travelled through this airport several times. ✅ Trip Verified | I queued for over one and a half hours to go through security to catch the Ryanair 6.10am flight to Malaga on the 11th March, having arrived at the airport at 4.30am. There was one fast track belt open and one other belt. The queue was horrendous. One man periodically shouted and barked orders at the queue. Very rude. Someone should have advised and assisted passengers whose flights were at risk to come to the front of the line. I tried but was told not to queue jump! I missed the flight by a couple of minutes - thought I was going to have a heart attack with the exertion as I am an elderly lady. Security was a complete shambles and nobody could have cared less. 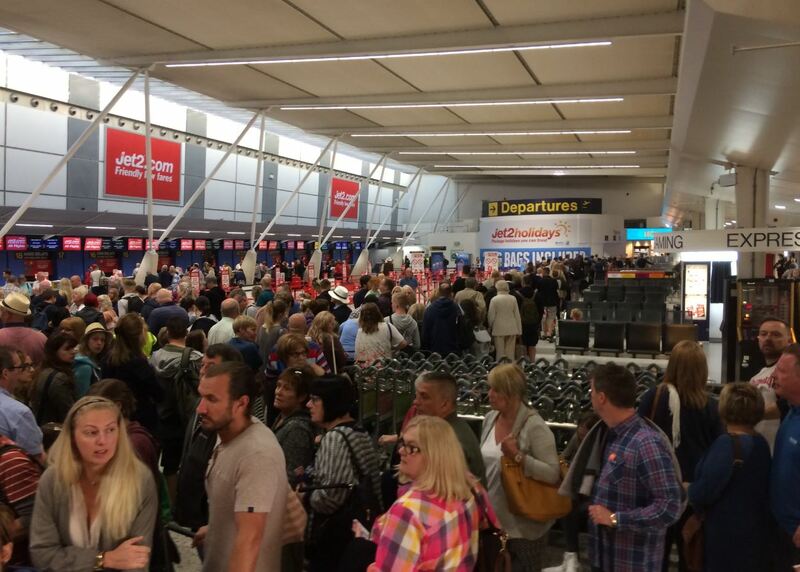 Approximately 40/50 Polish passengers missed their flight too and they were being redirected by Ryanair to Stansted. Goodness knows what happened to them. I was offered a flight two days later, which would have cut my break by half. Fortunately, Jet2 had a seat left on the 11am flight at a cost of £97. They went out of their way to help. I completely blame the airport for causing this extremely expensive, stressful and unnecessary situation. I will never fly from there again. "nobody intervened in this chaos"
Not Verified | Tragic organisation of the airport. Service unpleasant. 3 departing planes at the same time and only one control gate opened. More than a hundred people have not seen airplanes, nobody intervened in this chaos. The worst airport I have seen. I make complaints about compensation for forced stay in the UK. Airport employees should at most manage the sorting of clothes at TKMaxx, and not passengers at check-in. Resignation for the airport manager! Embarrassment! 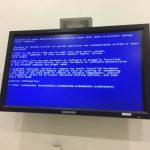 "the worst airport we have ever used"
Not Verified | My wife and I fly very frequently to and from Spain. We use all major airports and have travelled extensively across Europe. East Midlands airport is undoubtedly the worst airport we have ever used. Apart from being dirty and more like a cattle shed, the staff are rude, aggressive and clueless. Security are the worst. Like other contributors, I will try very very hard never to fly in or out of this dreadful airport again. 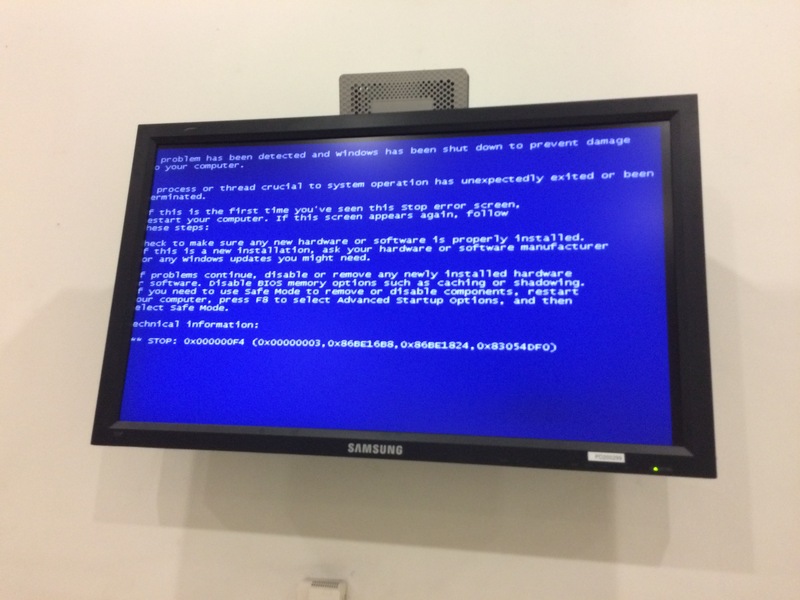 "Airport has gone downhill a lot"
Not Verified | Arrived Monday evening. Over 50 minutes to get through security/border control. Four planes arriving at the same time! Organised chaos. This Airport has gone downhill a lot over the last few years and border control is a national embarrassment compared to many overseas airports. The staff are rude, unhelpful and have no idea about customer care. It is now so bad that I will be looking to travel from other airports. Not Verified | Booked fast track security and passport on return, no problem with fast track security but could not use the passport one as this is for adults only. A very unhelpful man advised us as we produced our tickets. So please be aware if you have young children you cannot use this facility. I asked for a refund and the response was 'not my problem, speak to the airport' very very poor. To be fair the Jet2 representative assisted us to try and help get us through quickly. Very very poor communication EMA. Not Verified | Travelling back from Malaga Spain to East Midlands on the 7th of December. What a disaster, had to queue for nearly an hour through passport control. Rude arrogant staff barking out orders to travellers, crammed onto buses like cattle with no signs of health and safety whatsoever. Elderly and young children could be trampled upon quite easily. 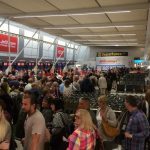 East Midlands airport you should be ashamed of yourselves, you need more passport checkouts and you need to give your staff some training on being polite to travellers, after all without us, you would be without a job! ✅ Trip Verified | The Immigration set up is so disgusting that animals would not be treated in that manner. The facilities are abysmal and are not fit for purpose. Not enough staff or e passport machines. No consideration for elderly or infirm and if you need a toilet then forget it. Worse than a third world facility and has been like this for years. ✅ Trip Verified | Airport prior to going through security needs better catering facilities, comfortable seating and a proper bar, it's in desperate need of investment. Escape Airport Lounge: Rude Reception Staff, Poor Food and in need of Refurbishment Do not waste your money paying to use this lounge. It was our first and last time we will unless there is a significant improvement. I typically check reviews before I book hotels or restaurants but it didn't even cross my mind to check on an airport lounge. I've been a frequent flyer, for more years than I want to remember, and all but this one had been very good/excellent. Although there were plenty of available seats we were "told" we had to wait to be seated (queuing to book in is fair enough but the booking in procedure was too laborious); you never get long in these lounges anyway so getting even less time becomes quite grating. In any case we were going on holiday so just played nicely with smiles on our face. There were some quality seats for couples which we spotted and asked if we could sit at but we were taken straight past these to the far side of what they call a lounge (calling it a cafe is pushing it) as apparently they were reserved (for who and why wasn't there anything placed on the seats saying so). We were dumped at a table that was unsteady on "plasticky" chairs away from the main area - we felt like naughty school children. We sampled/tried most of the food on offer in a bid to find something we liked but found nothing to our taste - if we had been in a cafe we would have sent the food back and not paid. On the plus side the waiting and bar staff were very friendly - we asked if it was a busy day for them to be told it wasn't so clearly the usual excuses could not be applied. "wait hours in a cold airport"